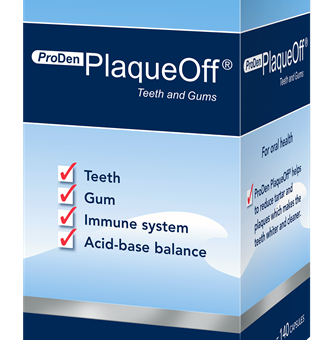 View cart “ProDen PlaqueOff® Teeth and Gums” has been added to your cart. 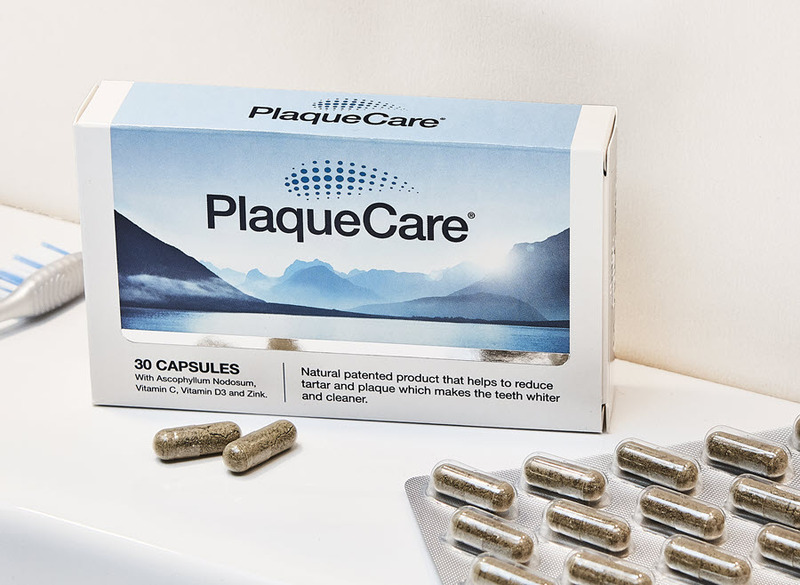 PlaqueCare® is a patented 100% natural food supplement to help boost dental hygiene and prevent tartar buildup. 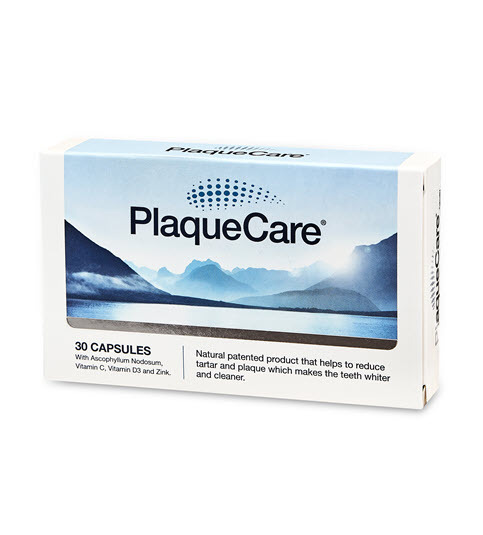 PlaqueCare® is complementary to tooth brushing and intended to be a part of your daily oral care. Click here to Autoship this product and save 15%. and reduces tartar, making your teeth whiter and cleaner. 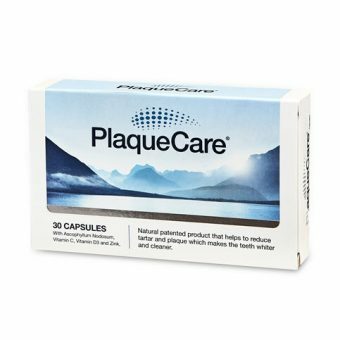 Plaque bacteria form continuously in the mouth and adhere easily to teeth and gums. Plaque also hardens into tartar. 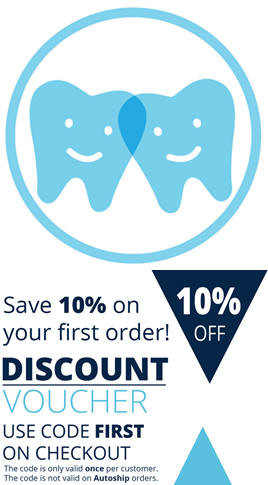 It is therefore necessary to remove plaque regularly and thoroughly, with the use of a tooth brush and by cleaning between the teeth with floss. 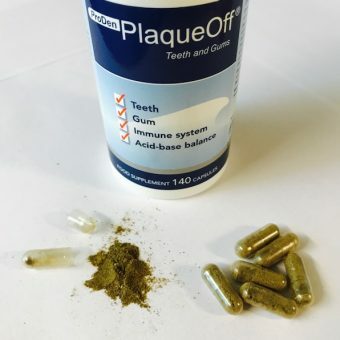 However, despite these efforts, it is recognized by the dental profession that a substantial number of people are not able to adequately control plaque. Data shows that even among those adults who brush their teeth twice daily, almost three quarters have some visible plaque on their teeth or have tartar (calculus) deposits. easy complement to your regular oral hygiene. harvested in the cold fresh waters of the northern Atlantic. *The daily dose should not be exceeded. 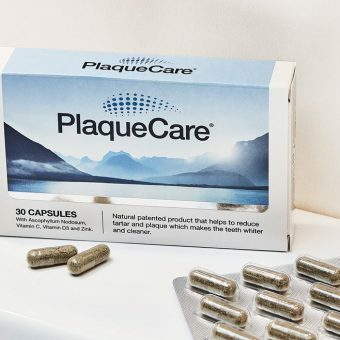 The alga in PlaqueCare® is rich in the nutrient iodine and the product should therefore not be used by individuals who have problems with the thyroid gland, without a prior consultation with a doctor. Food supplements should not be used instead of a healthy diet. Be aware of the importance of a diverse and balanced diet and a healthy life style. 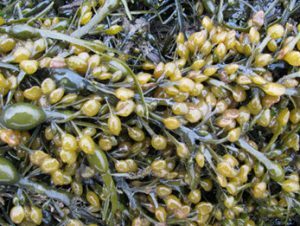 Additives: Magnesium sulphate (filler), HPMC (vegetable capsule material).